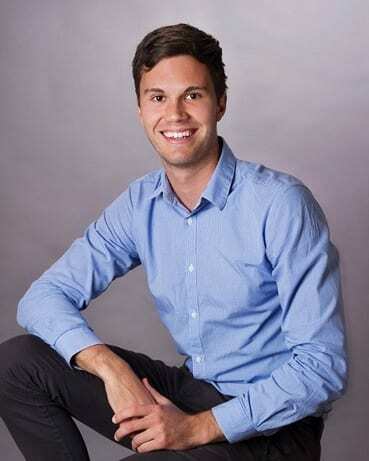 Ben worked as a physiotherapist in one of Albury’s premier private practices for the past 2 years. Ben is a current National Team Physiotherapist for the Australian Cross Country Ski Team providing pre season screening and treatment throughout the Australian winter. Ben has also worked and traveled with National Road Series Cycling Team Health.com.au on various tours around the country. His interest in cycling has also led him to run several international mobile physiotherapy clinics at major mountain bike events. Ben has completed professional development in sports and spinal physiotherapy along with dry needling and specific running assessment. Ben has a keen interest in lower limb overuse injuries and the biomechanical deficiencies associated with these. Ben enjoys keeping fit and is a keen footballer seeing him take out his league senior best and fairest award last year. Being a Bright local, Ben also has a passion for snow skiing. He uses his knowledge of Alpine and Nordic skiing when assessing, treating and preparing skiers of all levels for the upcoming winters. 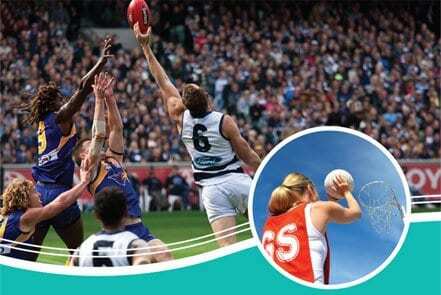 He has recently moved to Melbourne and enjoys the lifestyle change during the week, combined with playing football for his home town team in Bright during the winter weekends.